Looking for a plumber? Need plumbing services? Emergency? Installation or Maintenance? We can help! 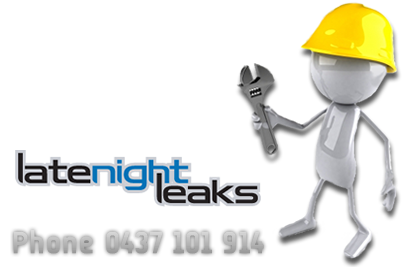 Please complete this form or call us on 0437 101 914 for a prompt professional obligation free quotation.